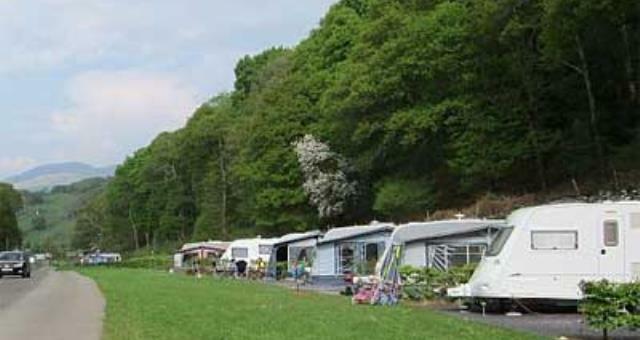 Barcdy Caravan Park01766 770736work Holiday, Touring & Camping ParkSmall, friendly, family run park offering pitches for touring caravans and tents, as well as caravan holiday homes for sale. It lies in a secluded and sheltered vale, with wooded hills tumbling down to the rear and wide open views across the Dwyryd estuary to the front. Pitches for tents and tourers with electric hook-up points in pleasant surroundings. Fully serviced, all weather, super pitches for tourers. Seasonal pitches available for tourers. Modern facilities with plenty of hot water. Open Easter to October. We are a dog-free park. 40 fully serviced (electric, TV connection, water and waste water drain) all-weather touring pitches for tourers. Seasonal pitches available. Wi Fi available for extra charge. Small, friendly, family run park offering pitches for touring caravans and tents, as well as caravan holiday homes for sale. It lies in a secluded and sheltered vale, with wooded hills tumbling down to the rear and wide open views across the Dwyryd estuary to the front. 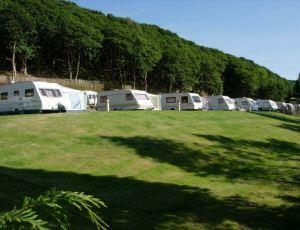 Pitches for tents and tourers with electric hook-up points in pleasant surroundings. Fully serviced, all weather, super pitches for tourers. Seasonal pitches available for tourers. From Maentwrog take left turn for Harlech on A496. Barcdy is 4 miles on left. Travelling from south, 4 miles north of Harlech.